Do you have spiders in your home? 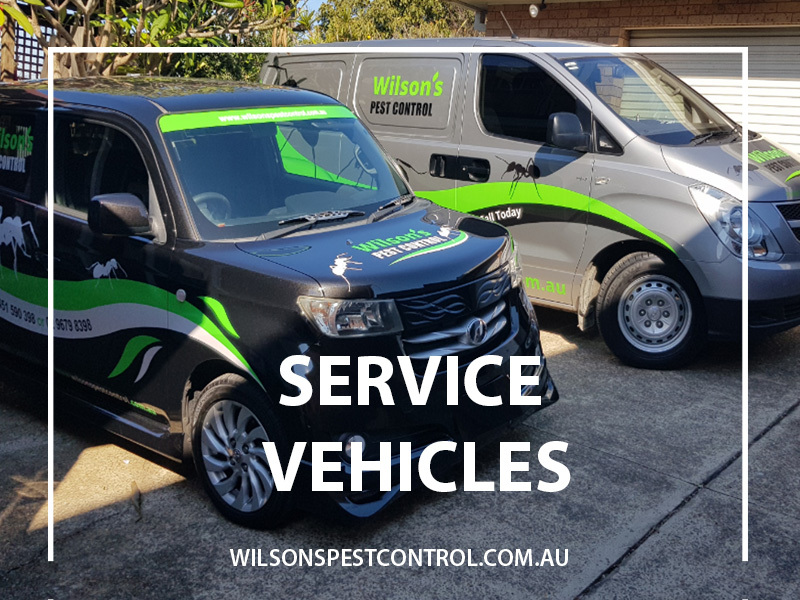 Wilson’s Pest Control is a team of dedicated Technicians who are trained and qualified to safely treat business properties, strata, residential homes, schools, sensitive areas where spider infestations are present. 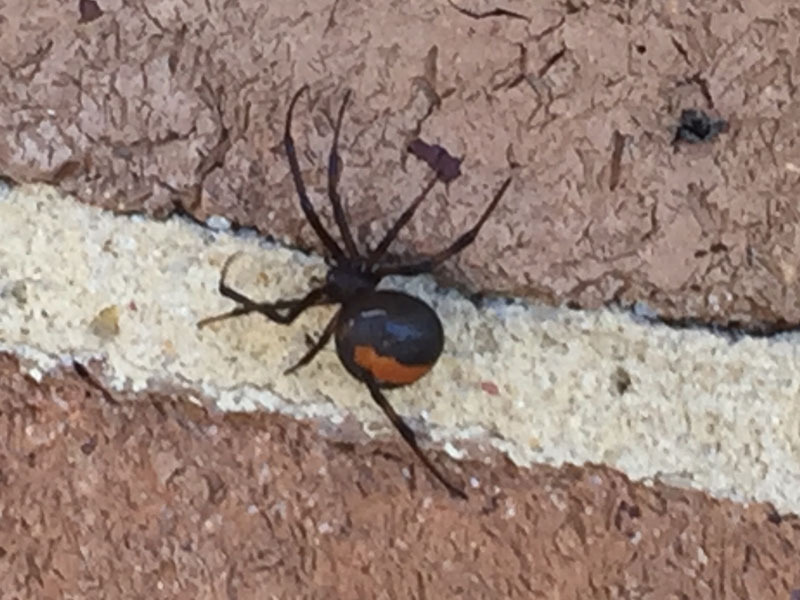 There are many species of spiders in Australia and the most common are the Red Back Spider, Whitetail, Funnel Web and many house spiders frequently occupy our business or homes. Whitetail spiders are slender, range 1-2cm in length they are fast moving and don’t spin webs. They are typically a dark grey or may look black/brown in colour with stripe legs orange or brown, with a distinct white tip on their tail. The signs of a Whitetail spider bite is extreme pain, swelling, redness, ulcers the sting can be similar to a wasp/bee sting. In some cases the person bitten, may suffer an extreme reaction anaphylaxis or cold or flu-like symptoms. If bitten immediately call help go to emergency at your local hospital for treatment. 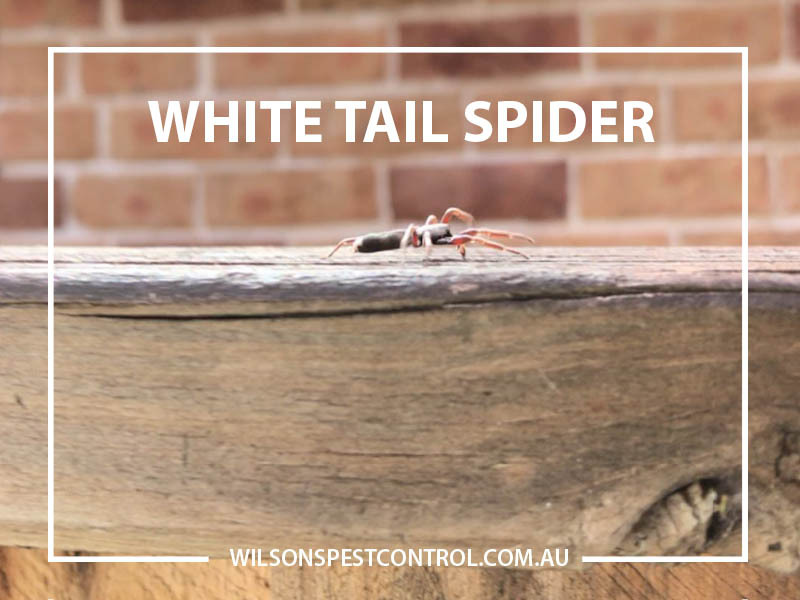 Spiders seek hiding placed and shelter in dark places like crevices, at night time they feed and capture their prey, white tail spiders are fast moving and are entering your homes in extreme heat there is no 100% prevention even with the pest service. Insects will try and find a way into your premises. The pest service will be longer lasting once the spiders come in contact with the spayed areas they will be affected and will not die immediately but die in the following hour/s. As White Tail Spiders don’t spin webs to catch their prey, they use the web of other spiders to catch their prey, when they rest they find places like clothing, towels on washing lines, kid’s toy boxes and toys left on the floor, soft loose furnishings like curtains, bed linen, walk-in robes, handbags, shoes left lying around are a common place for any spider to hide. Any poisonous spider will bite if under treat or feeling threatened. A human can often be the recipient of a spiders bit which is painful and could be a venomous bite. 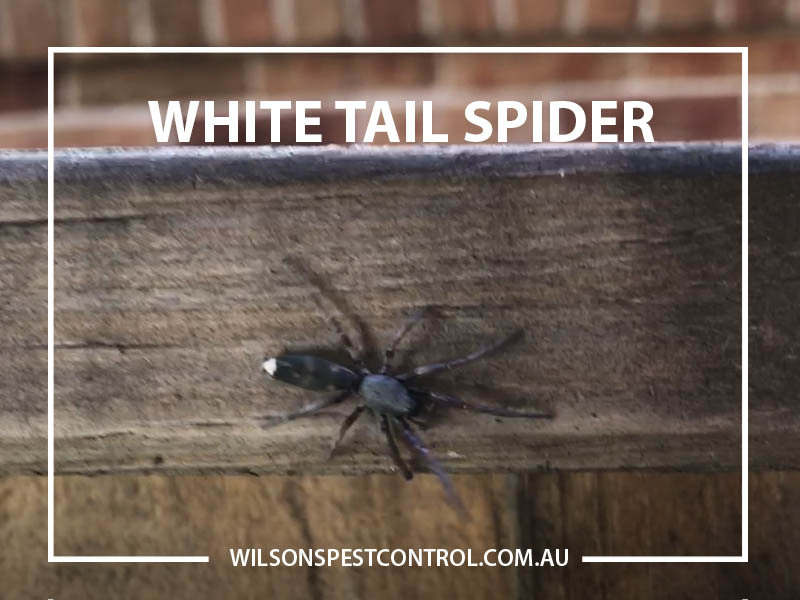 Preventative steps to help in getting rid of any spider especially the Whitetail Spiders is to identify them so that you can explain to your pest technician what they are treating. A Pest service will include spraying the affected areas with a legally registered safe pesticide that is an environmentally friendly all the external property, cracks & crevices, dusting in weep holes & roof void, spraying internal skirting boards around the perimeter of the residence or business.